Day 6 of My Stocking continues with an English blogger! 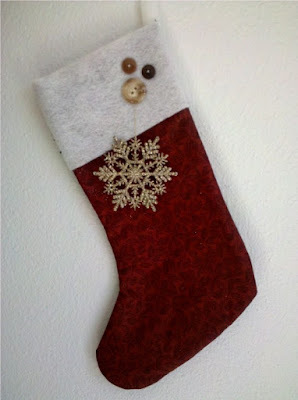 The stocking- I'm totally an Etsy girl now, and that's where I would buy mine! 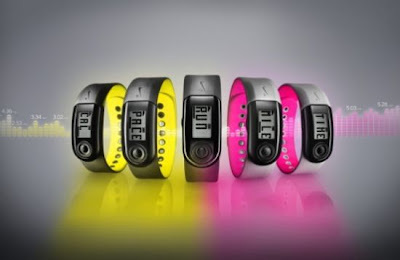 1) Nike sport band- Maybe it's lame, and I'm not a label obsessed person, but when it comes to running gear, I'm all about Nike... I guess their marketing people have done a pretty good job at brainwashing me... and I'd like that sport band just to actually know how much I run. 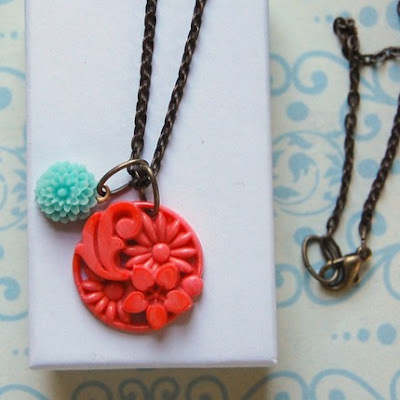 3) Down & Out Chic necklace- I like the lady and her blog, and her shop is just the cutest! I love the retro feel to her work. It's feminine and you don't need to rob the bank! 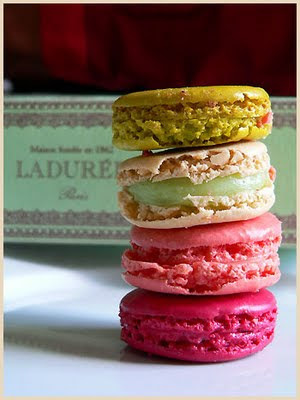 4) Macaroons- Laduree makes THE best macaroons, and there are so many flavours! Raspberry, mango, violet, liquorice, salted butter caramel, passion fruit...and the boxes are really strong so you can use them for your pretty rings or make up when you're done with the macaroons. Which shouldn't be more than few minutes! 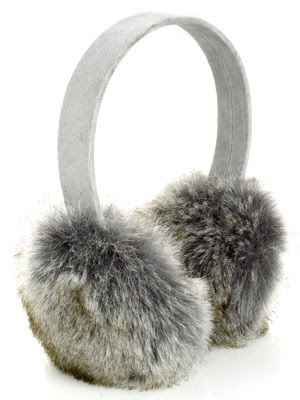 5) Earmuffs- I never had one, so of course, I've always wanted a pair. These one are pretty cute, no? Thank you Mag- those earmuffs are cute :). Tomorrow continues with Day 7! I love that ring...it's so pretty and feminine. and those ear muffs! yes, please!! I love the macaroons. Great stuff in your stockings Mags. Love the earmuffs! And the ring, just gorgeous!! I've never had any ear muffs either...hmmm...I wish it would get cold enough, they look fun ha. And now I want some macaroons with my starbucks! Yay for the ear muffs, I'm all about them! YAY Mag. Lurve her. I'm with the other girls. The ear muffs are so freaking cute. 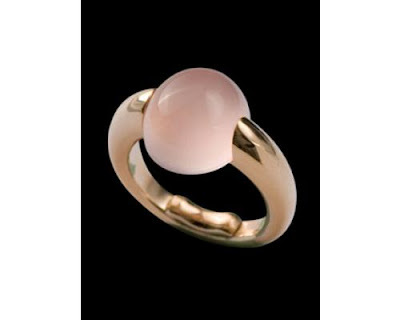 The ring is so fab as well!